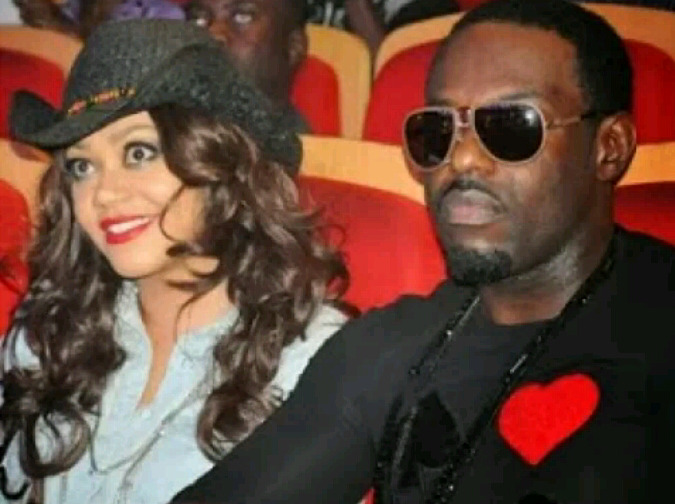 Jim Iyke And Nadia Buhari To Get Married In December? the responsibility of being a husband. Africa's most powerful celebrity couple of our time. Wow…this certainly does sound like good news !! !